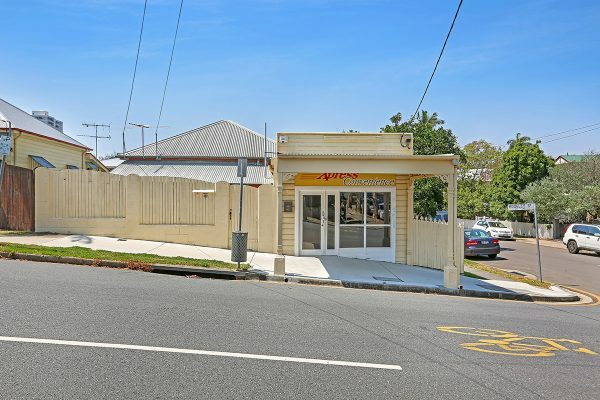 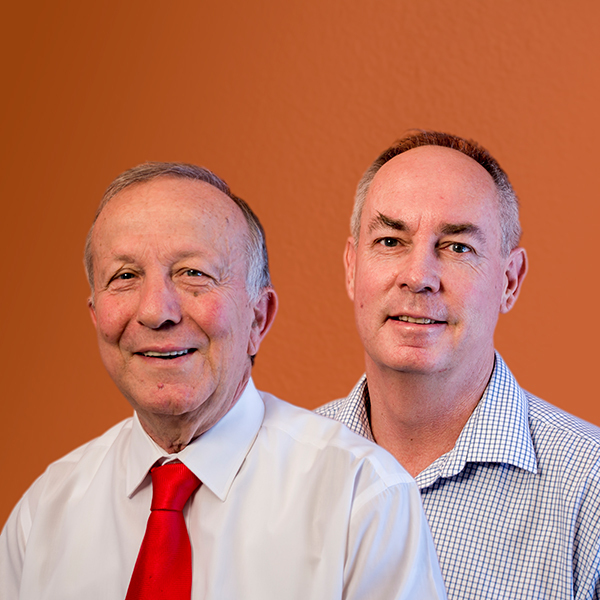 This property has been SOLD at auction for $780 000. 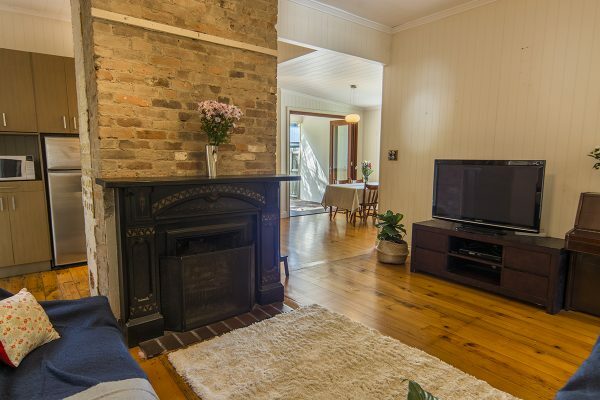 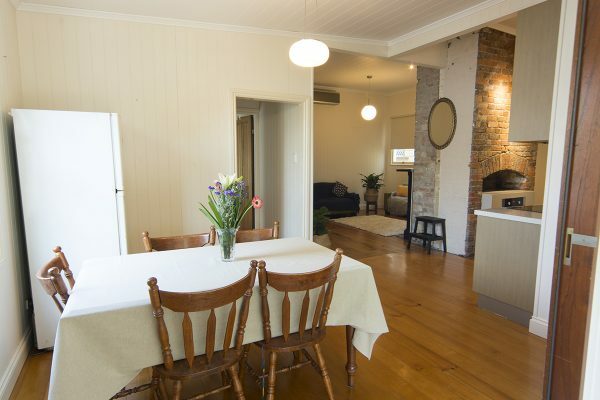 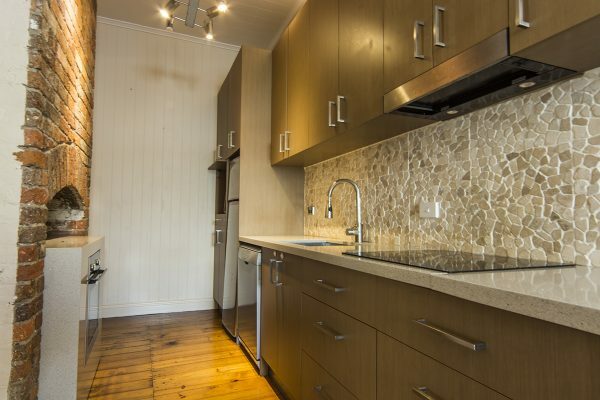 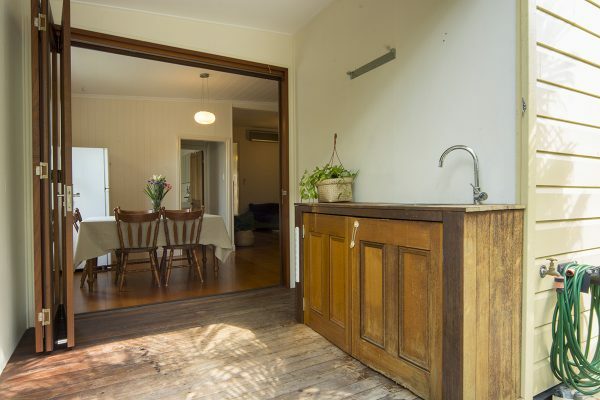 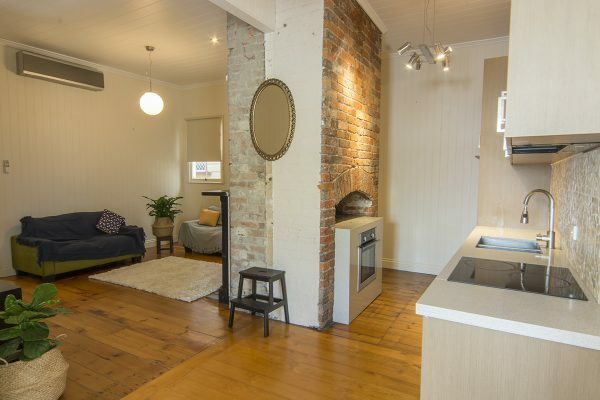 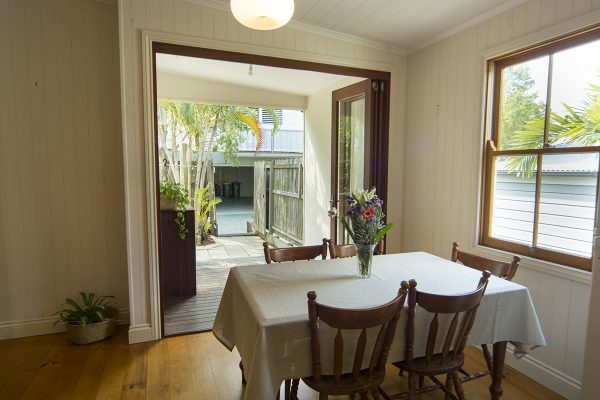 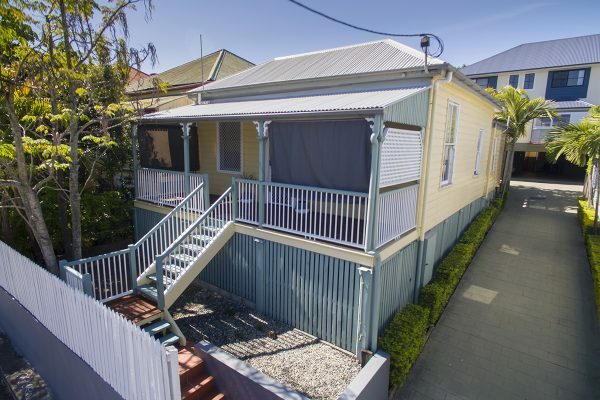 Don’t miss your opportunity to own a renovated 3 bedroom colonial cottage at close to the entry level price for this sought after inner city suburb. 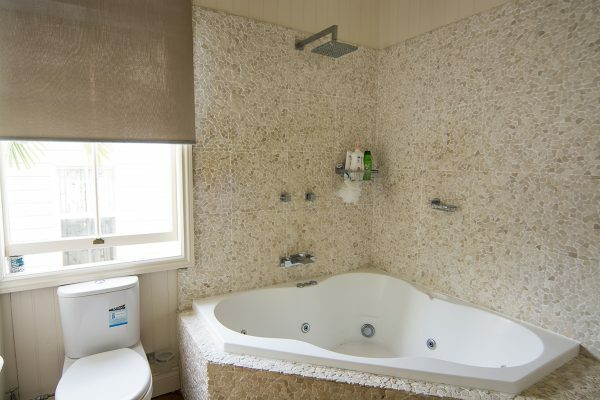 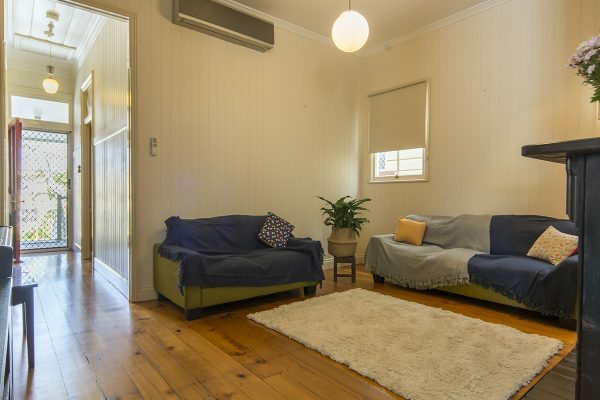 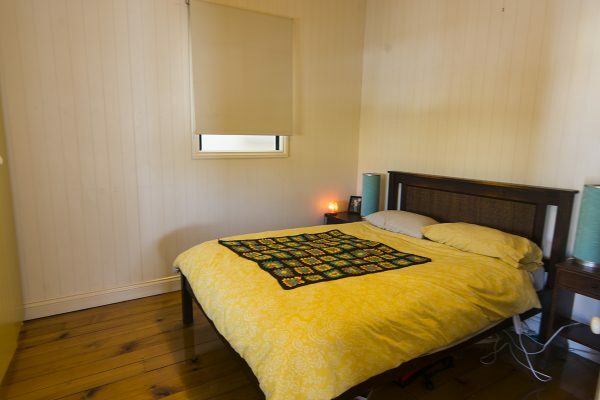 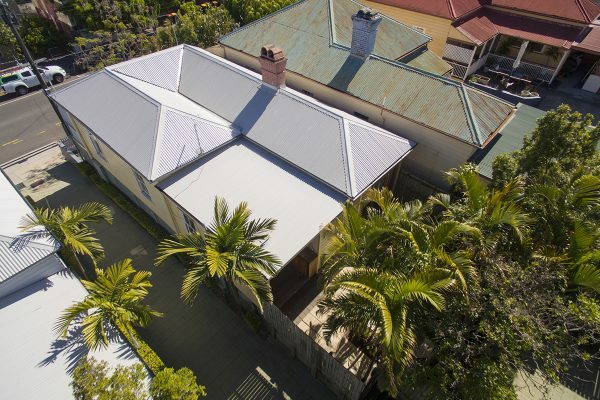 The home consists of 3 good sized bedrooms, separate living and dining areas, a modern kitchen and bathroom, extra powder room with 2nd toilet, an open front verandah and a private back courtyard. 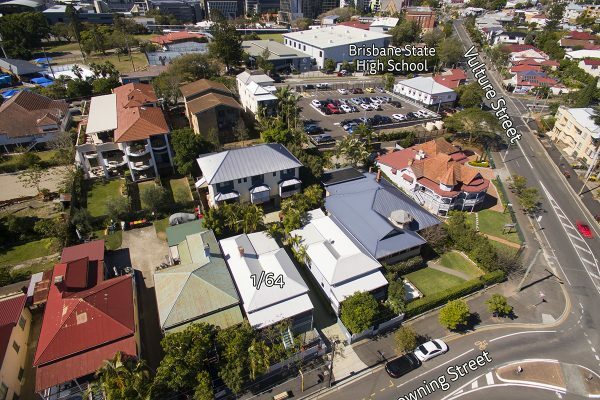 Browning Street is very conveniently located with West End’s array of restaurants, cafes and bars of Boundary Street just minutes away. 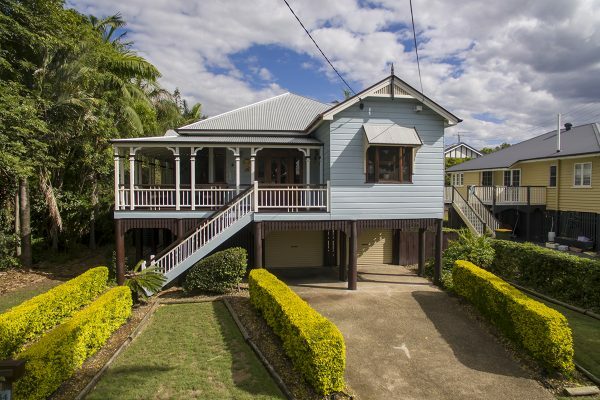 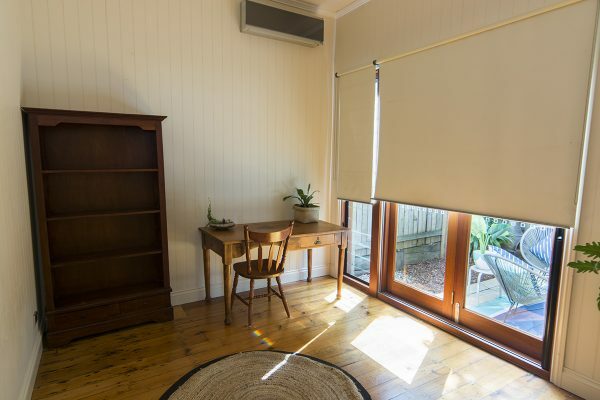 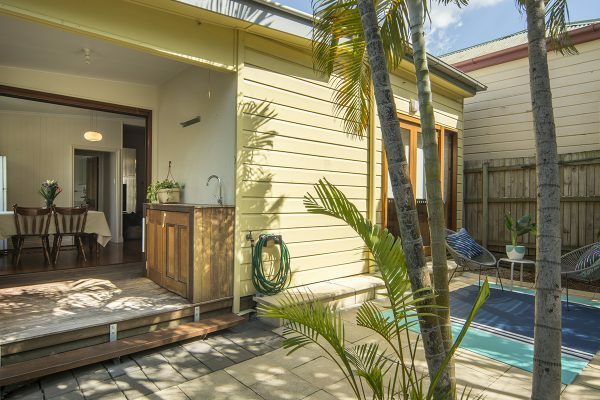 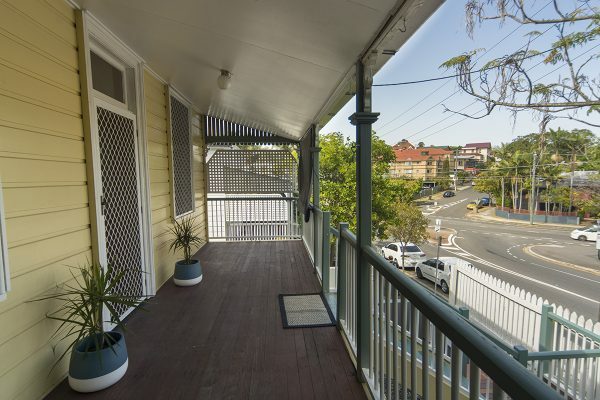 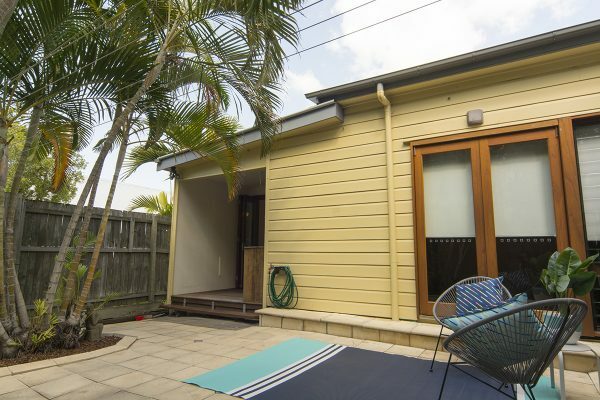 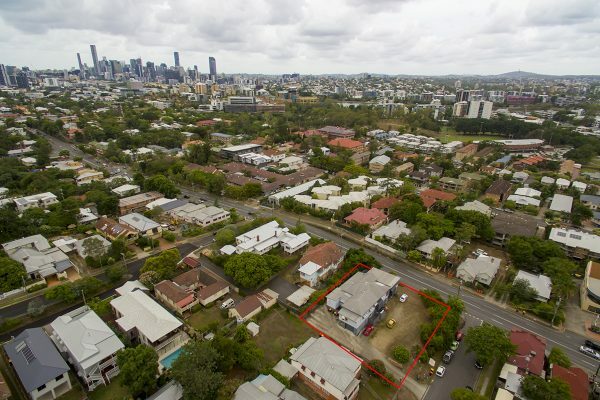 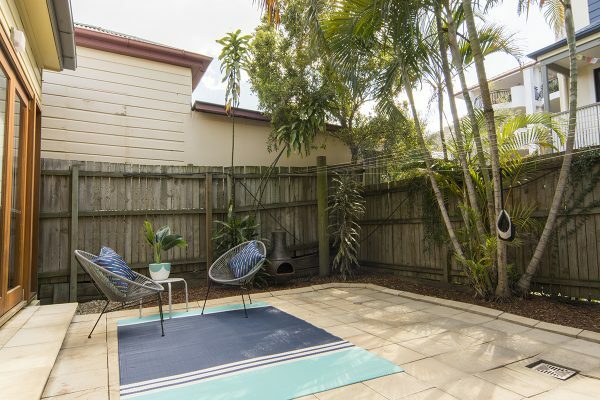 You have transport almost at your front door and you are also in the midst of an educational precinct including Brisbane State High School, St. Laurence’s and Somerville House. 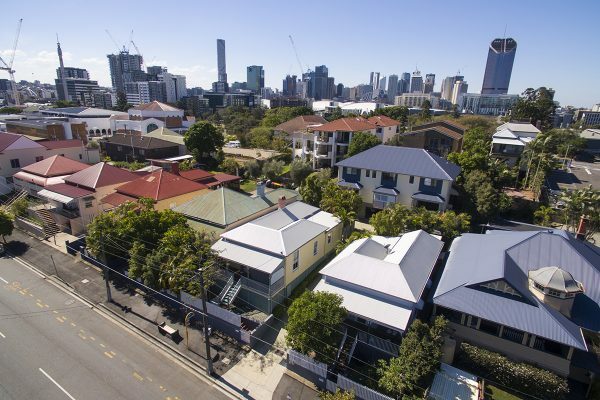 You can walk to South Bank Parklands and the CBD is less than 1.5 km away. 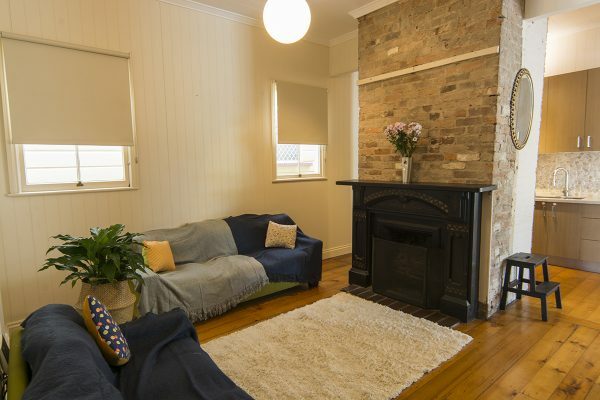 Ideal for young families or couples. 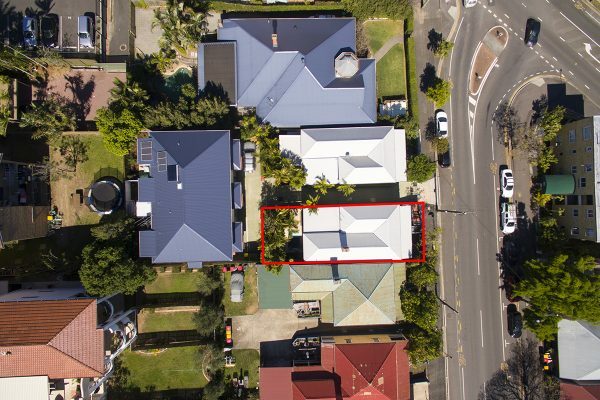 1/64 Browning Street goes to Auction on Saturday 30th September @ 1pm on site.